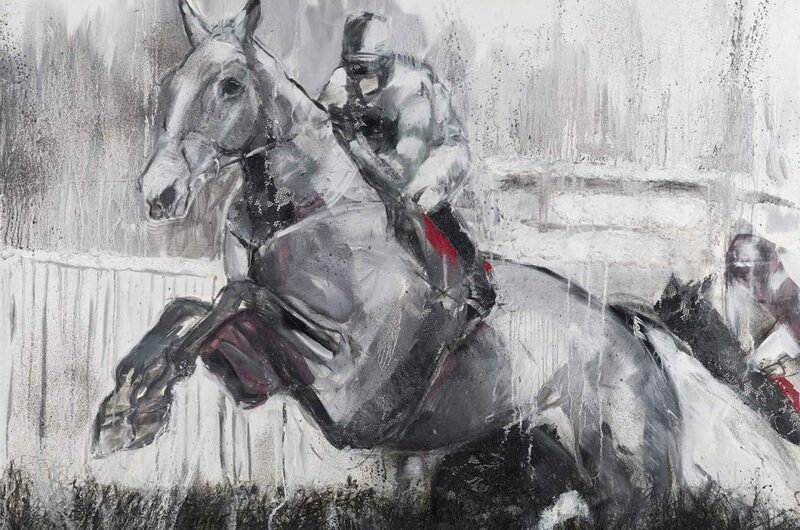 It’s Cheltenham Festival in six days time. ! 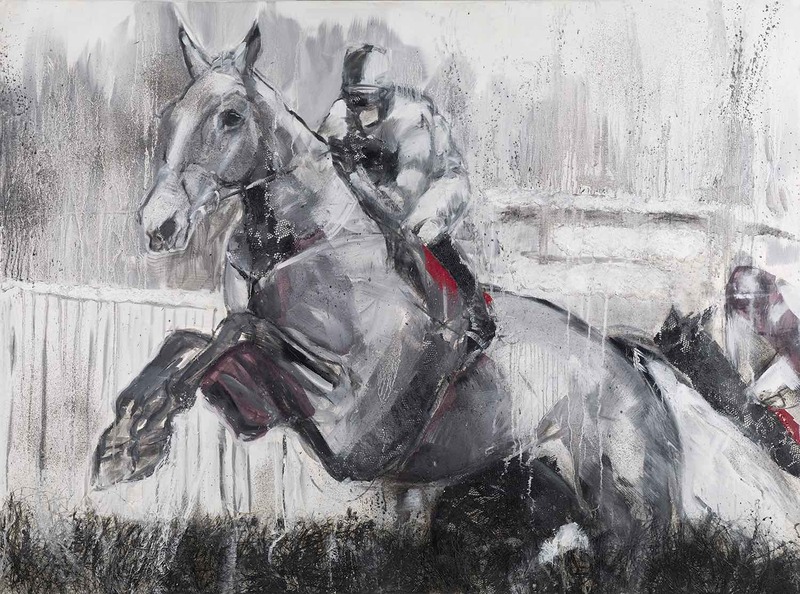 I’m very excited as being an Artist is an exhilarating and wonderful time to be able to show your Art at the Olympics of National Hunt Racing! My Art will be on display at stand no 38…which is part of the Shopping Village at the Cheltenham Festival. If you get lost?…call me on 07976 800 002. Large paintings, down to small sketches will be on display, so please come and say hello.